From Memorial Day weekend to Fourth of July all the way through until Labor Day Weekend, it’s grilling season in America! 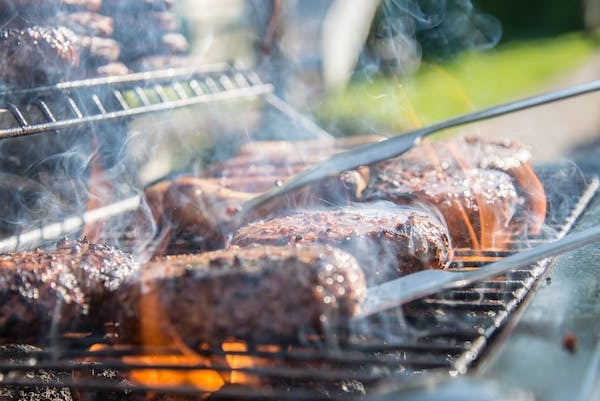 The backyard barbeque is as American as it gets, and everyone wants to be known as the guy or gal who can grill with the best of them. Well, if you are wanting to become a master at grilling steaks this article for you. Here are 4 tips everyone should know to grill the best steaks.